The PigSAFE|PigCARE Producer Manual is available for online consultation. Please click here to access the producer manual in PDF format. 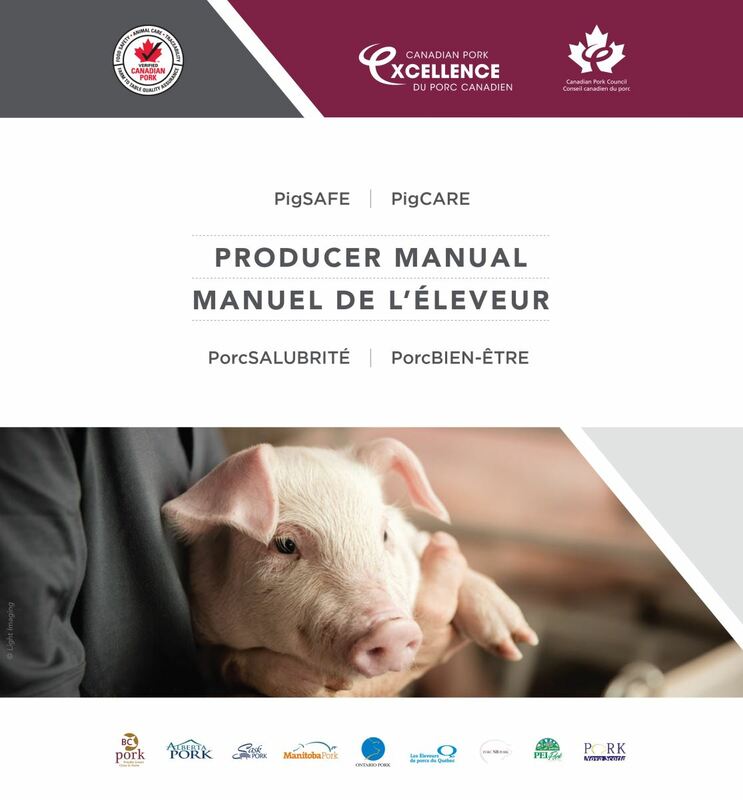 Producers will receive physical copies of their manual in 2019 through their provincial pork organization, as they get ready to implement the programs on-farm. Producers under the CQA and ACA programs can find resources in the sections below.